ONE : Our service is a turnkey one and we handle every aspect of your web build project. From design, coding, writing, image research and licensing, domain names and server set up. 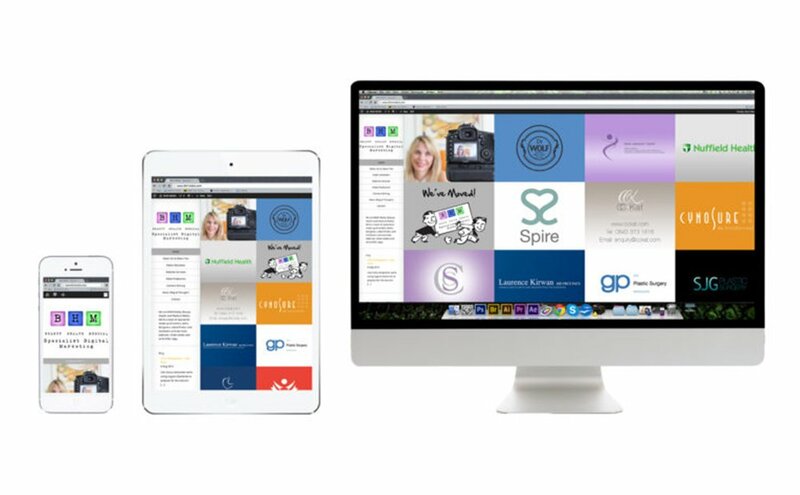 We take the hassle out of putting your website together. When you hire us to run your website project you’re buying in 10 years of healthcare marketing experience. We don’t have a steep learning curve and in many respects we know what’s required possibly better than you do. This doesn’t mean you won’t get involved, many of our clients like to have input and we prefer it that way. If you’re the best at what you do then you need to be working with an agency that is the best at what they do. This is why we are here. TWO : In 2018 when they say you need a website, what this actually mean is you need an online presence. Having a website built and then not doing anything with it is similar to having brochures designed and printed and leaving them in a box in your cupboard. So what we create for you is a web presence, which includes a website, Facebook page, Google business page, all connected so that you get found. If you’re competitive and want to dominate your market then we can help with that too with our range of ongoing marketing packages. If you want to win online then you’re going to need a partner to that helps you get your business in front of people. So your site needs to be constructed in such a way that it gets picked up by search engines and it needs to clearly say what you do. It needs to convey trust and have a contemporary feel so that prospective clients feel confident about you and want to contact you to discuss their needs. A website doesn’t have to cost the earth. Our sites range from small single pagers to more complex projects involving bespoke graphics and video.